KidsInclusive provides a comprehensive range of family-centred intervention, rehabilitation and support services to children and youth with physical and/ or developmental disabilities and their families in Frontenac, Lennox and Addingtion counties as well as communities in Lanark, Leed and Grenville counties. 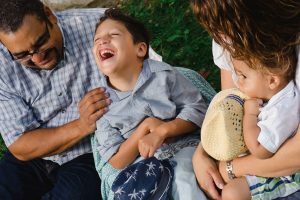 Please review this section of our website to help you prepare for your visit to KidsInclusive and to learn more about the commitments we take very seriously when providing care to our clients. Please do not hesitate to ask if there is something we can do to help improve your experience with us.